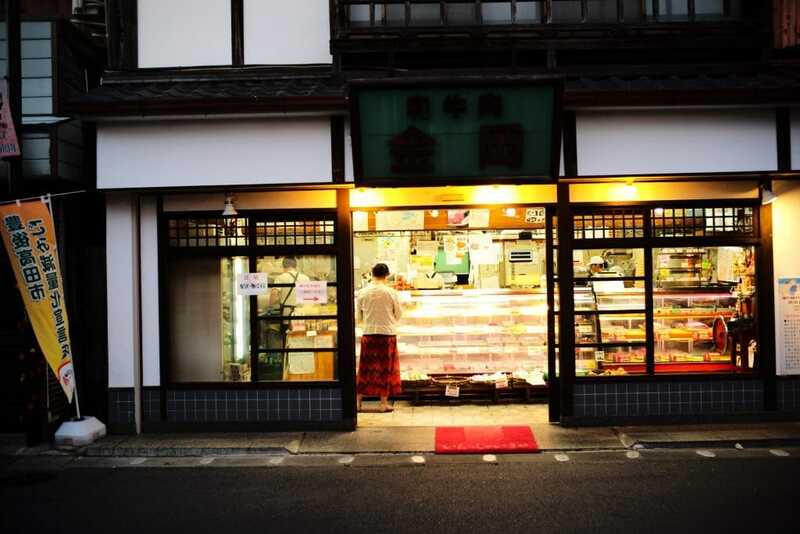 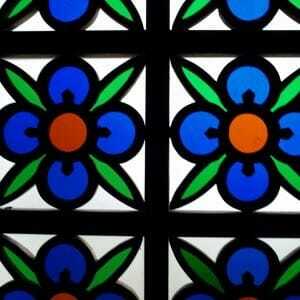 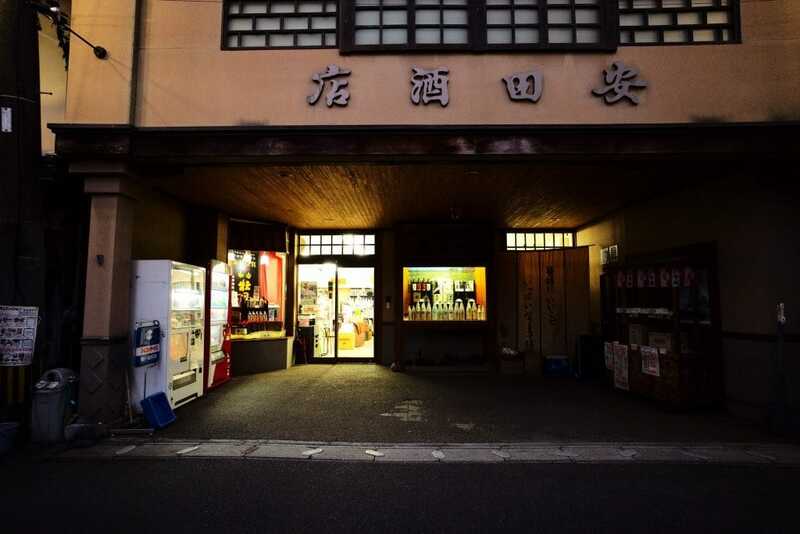 Explore the authentic shopping avenue that makes you feel as if you have traveled back in time to the Showa period. 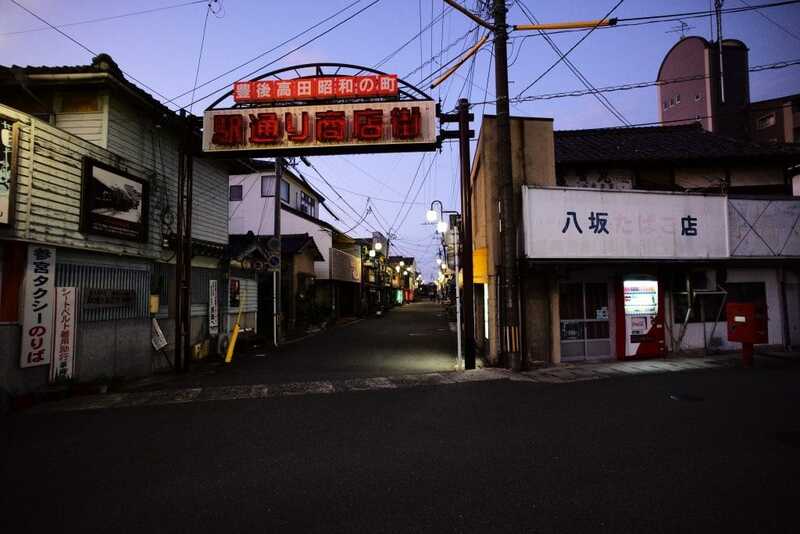 “Showa no Machi” is a section of the town in Bungo-Takada which was made to re-create the vibrant and traditional atmosphere of the warm and nostalgic 1950’s Japan. 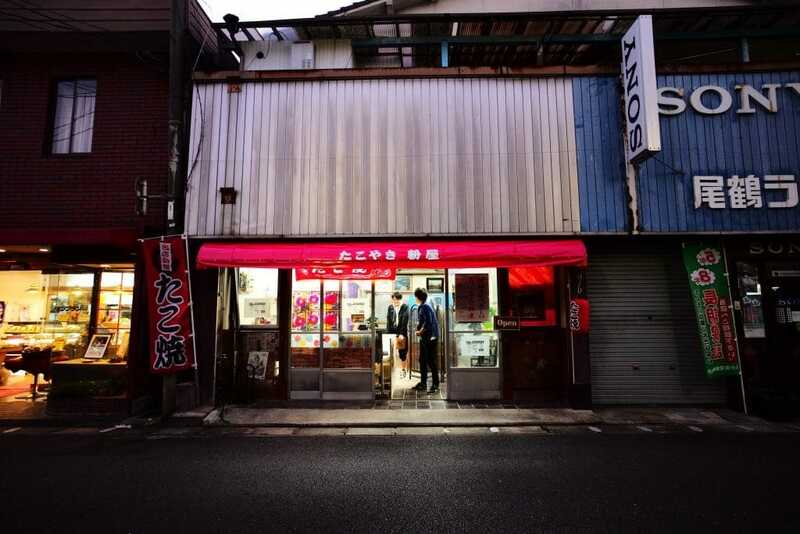 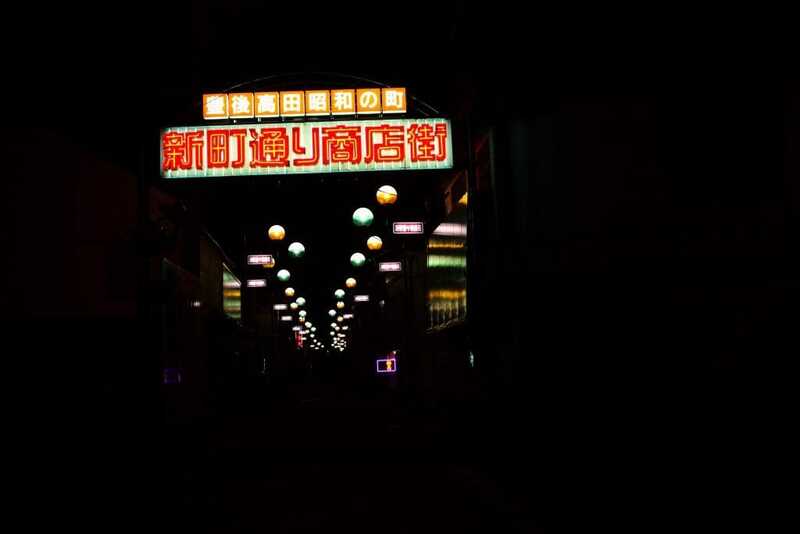 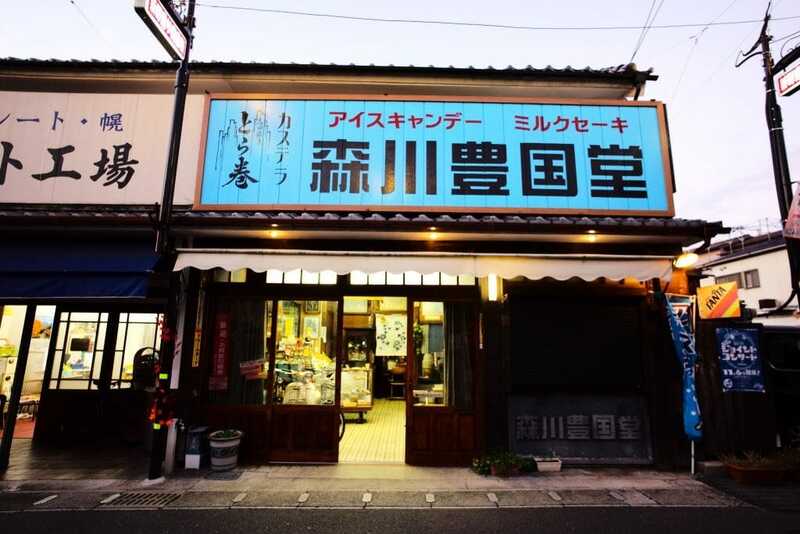 Walking around the city filled with retro billboards and structures will make you feel as if you have traveled back in time to the Showa period. 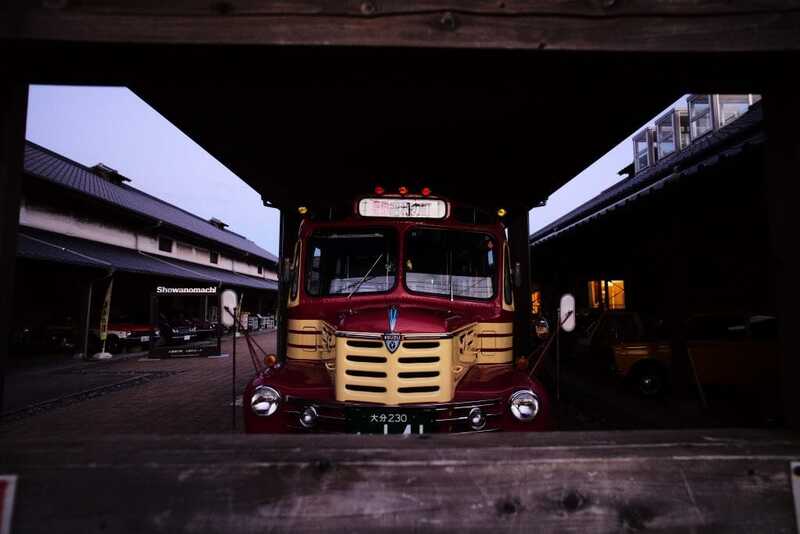 The “Showa no Machi” front-engine bus tour is available for free on Saturdays, Sundays, and national holidays.